Looking for healthy recipes with oatmeal? You have come at the right place. As an oatmeal lover, I have come up with an umpteen number of healthy oats recipes for weight loss that you are going to fall in love with. 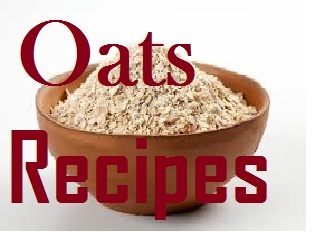 The list of recipes focus on how to prepare oatmeal for breakfast. If you think baking with oat flour is a hassle, you are seriously wrong. After having tried and tested (read: tasted) numerous healthy ways to eat oatmeal, I can guarantee that this cereal grain would become a part of your daily diet. 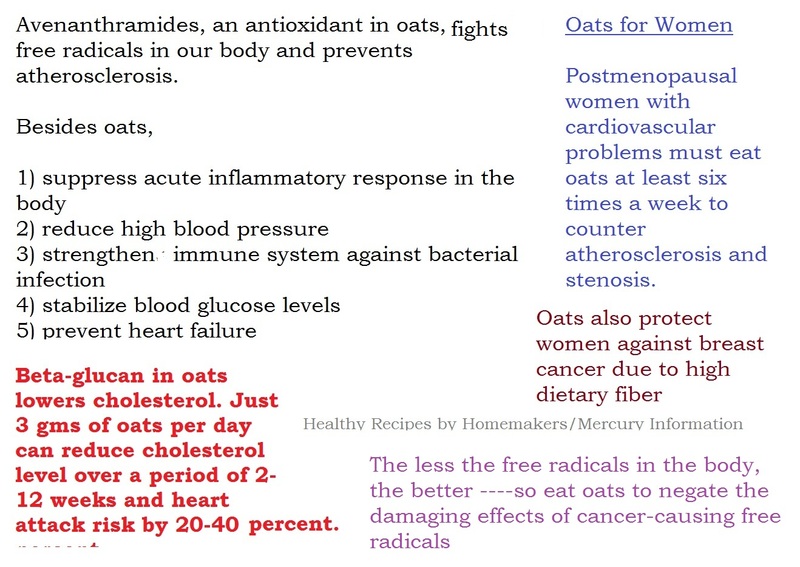 Check below the entire list of healthy oatmeal recipes that I have experimented with, prepared, and savored without anybody even realizing they are actually eating oats. Here is a collection of oats recipes to make it easier for you to include this healthy fiber-rich cereal grain in your diets. My first experience of masala oats was really bad. I stopped eating oats for a year after that. But ever since I started experimenting with Patanjali oats and sometimes Saffola oats, I have been in love with this cereal grain, which is a healthier option to include in your meals. Rich in minerals and dietary fiber, a meal with oats keeps your tummy feel full for longer, which means you are less likely to indulge in binge eating or snacking unnecessarily. If we say oats is your key to keeping your weight managed, would it be wrong? Well, of course, not! But I admit, oats alone cannot help your weight management goals. 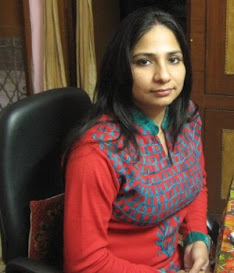 It's a blend of diet and exercise regimen that can help you fulfil your fitness goals. Of course, your choice of ingredients should be healthy! However, like ALL other grains, oats too are mineral and vitamin deficient. This means you should blend oatmeal with other vitamin, mineral rich foods that can work together to give you the overall nutritional benefits. Oatmeal recipes are not bland or boring; rather, you can make delectable health food with the inclusion of oats. 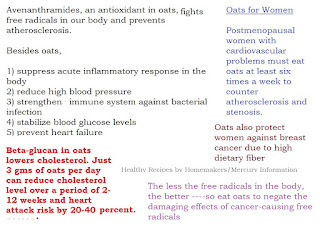 Listed below are the healthy ways to include oatmeal in your daily diet. I knead my regular dough with oatmeal and whole wheat flour - 40:60 ratio. The rotis turn out to be very soft and delicious. Do try to knead your dough with oats next time. You will find no better way to include this healthy cereal in your meal planning than this. Or you may add a handful of oatmeal to multigrain flour, comprising whole wheat, barley, ragi (finger millet), jowar, bajra, soy, sattu (black chickpea flour), and chana dal/besan (gram flour) to derive the maximum benefits of all cereal grains. You may want to try some of the oats recipes below, which comprise oats snacks, oats meals, oats curries, oats desserts, oats cookies, oats cakes, oats kulfis. oats bread, oats idlis, oats sweets, and oats savories. 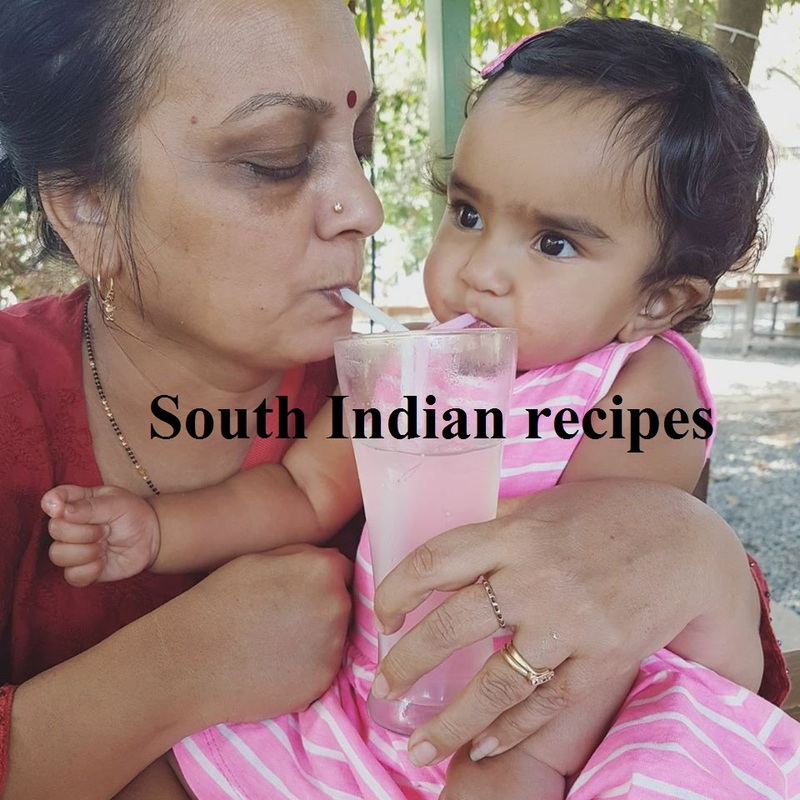 The list of oats recipes is increasing by the day, as I and Ritu, a dear friend who runs her blog Ritzinkitchen, continue to experiment with this grain. 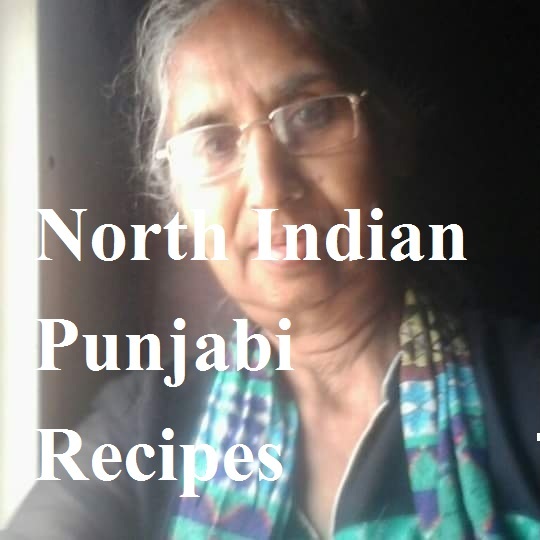 Do not forget to scroll over to her page for more delectable recipes with oats. Wow, that is quite a collection of oats recipes. Simply awesome. I am hooked, will certainly be a frequent visitor of this website.